Show up tonight and register at the door. Dues are $15 for this meeting. The registration link at oldtownschool.org is no longer working. And here’s Jim & Kim with a medley of tunes from the nineteenth century. Jim Lansford hails from Galena, Missouri. 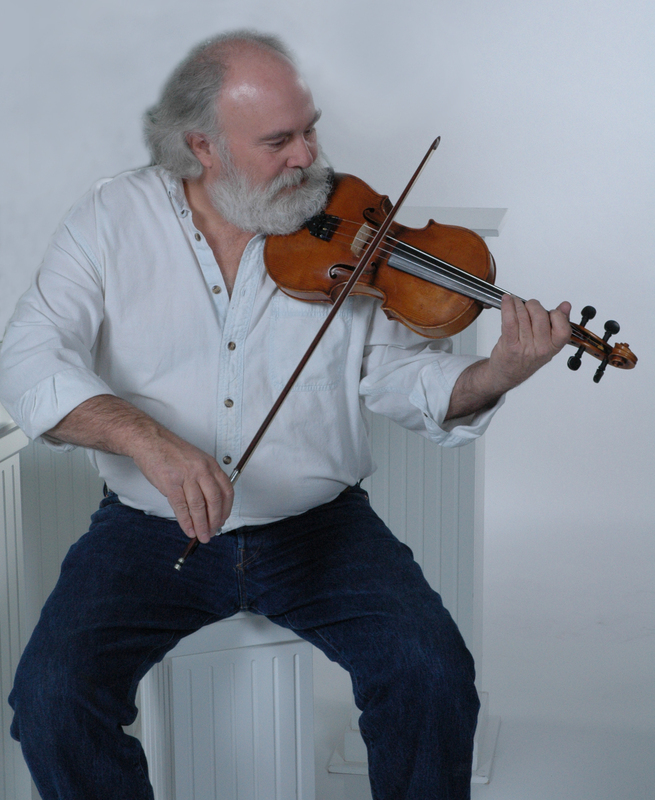 He’s learned first-hand from some of the best Missouri and Ozark fiddlers of the late 20th century and has carried the traditional sound forcefully into the 21st. His wife, Kim, is an accompanist second to none. Here are a couple of fine tunes from the middle of the U.S.
From Cyrill Stinnett of Braymer, Missouri. 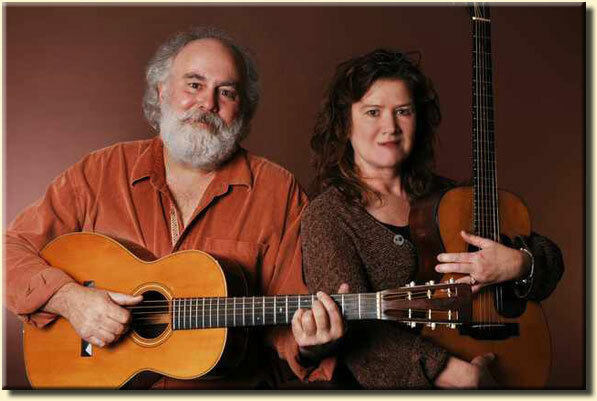 Jim & Kim Lansford will be performing at a Fiddle Club of the World meeting, 8:00pm on Friday, July 16 at the Leadway Bar & Gallery (5233 N. Damen) in Chicago. This is strong music. 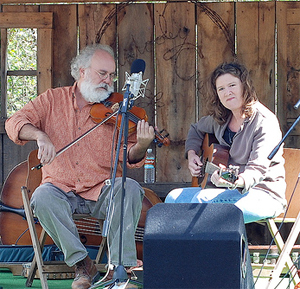 Not only because of the considerable talents of this duo, but because their tunes and songs are deeply rooted in rural American life and tradition. Great fiddling and heartful singing. Don’t miss this. Hear here . . .